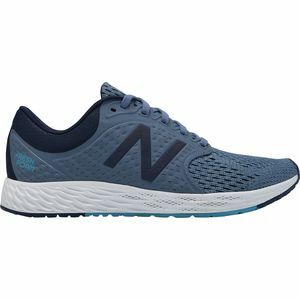 New Balance was born in 1906 when William Riley, a waiter, invented a three-point flexible arch support for people who worked on their feet all day. 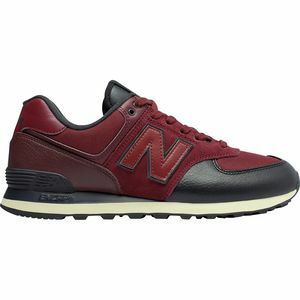 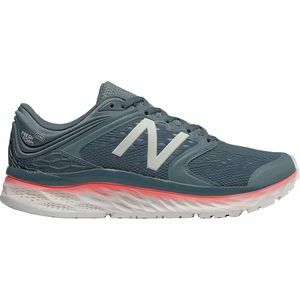 After years of supporting the busy strides of police officers and waiters, New Balance applied its innovative designs to running shoes, trail running shoes, hiking shoes, and casual footwear. 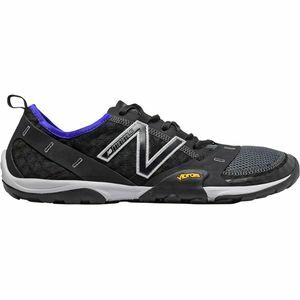 No matter what the activity, your feet can take the pounding. 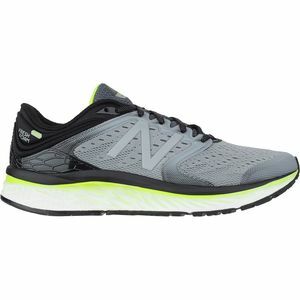 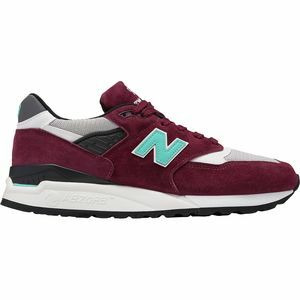 New Balance maintains six factories in the US which focus on recycling and reducing waste, and it takes opportunities to support social and community efforts through initiatives like its partnership with the Susan G. Komen Breast Cancer Foundation. 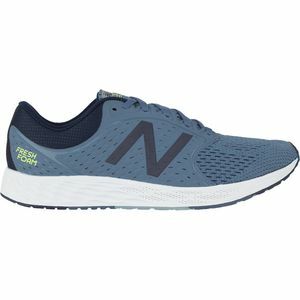 From humble beginnings, New Balance has grown to be a global, well-respected brand for athletes on and off the road.